A new Samsung Galaxy S9 phone to beat the iPhone X anyone? That appears to be what Samsung thinks we need as it’s just leaked a new version of the Galaxy S9 with dual cameras and a overclocked CPU. The new Sammy handset was spotted on China’s TENAA certification authority which publicly shares its information. It was simply called the SM-G8850. The handset appears to be a Samsung Galaxy S9 in all ways except for that speed boost and camera upgrade. While this version of the S9 has the dual 12MP rear cameras of the S9 Plus, it ditches the curved screen edges in favour of a flat finish to the 5.8-inch QHD+ Super AMOLED display. The extra speed in this handset comes thanks to 6GB of RAM coupled with an overclocked 2.8GHz Exynos 9810 processor. This should be Samsung’s fastest smartphone processor ever. Other specs include a 3,000 mAh battery, 8MP front facing selfie camera, Android 8.0 and IP68 water and dust resistance. The catch? This could be a China only model. 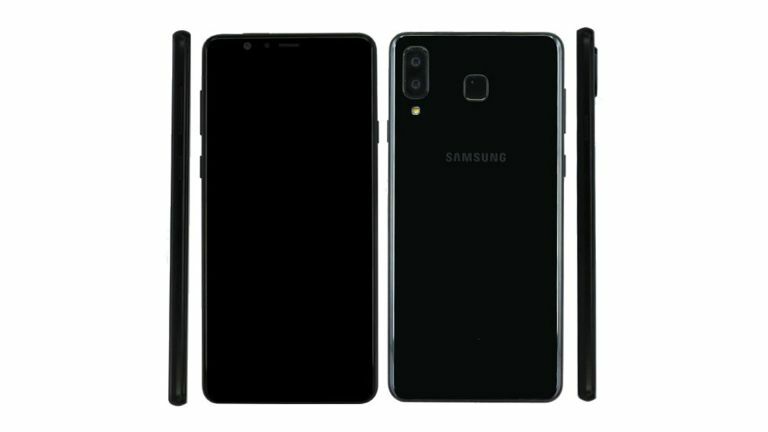 Some sources claim this is actually a Samsung Galaxy S9 Mini which is for China only. Previous S9 Mini leaks suggest that, at the very least, the S9 Mini itself will be an international release. We’ll have to wait and see exactly what arrives in the coming weeks.